Believe it or not, Pokemon Sun and Moon's release date is just around the corner! 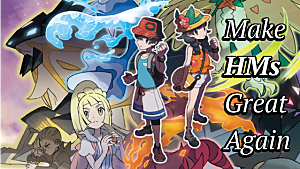 On November 18th, trainers around the world will get the chance to explore the brand new Alola region that features many Hawaiian themed Pokemon, locales, as well as new features never seen in the series before. These games have been some of the most highly anticipated since Pokemon Red and Blue came out in 1996. While there are a number of reasons for this, very little has been recommended in terms of how to cope with the hype. So today we'll be looking at some fun ways to pass the time until Pokemon Sun and Moon's release! #1: Set off on your own journey with Pokemon GO! One of the most obvious ways to burn time while waiting for Pokemon Sun and Moon's release is none other than the Pokemon GO mobile app. Originally released back in July (can you believe it? ), the game quickly broke Candy Crush's record for the most downloaded game on iTunes in one week, and later broke the record for the highest grossing title in its first month. It's madness! While the game has been slowing down as of late, there have been a number of updates to the game to make it more user friendly. Its popularity has undoubtedly been hit by negative press after the shutdown of certain online apps that Niantic labeled as cheating software, but recent updates have come to replace them to an extent. If you haven't played Pokemon GO yet, or if you would like to get back into it, you can find it on the iTunes App Store or Google Play. 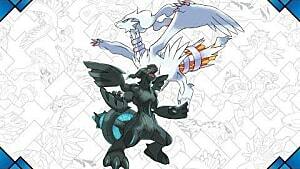 #2: Grab some already released Pokemon titles! Remember the days where Pokemon's slogan was "Gotta catch 'em all!" and you actually could catch them all? 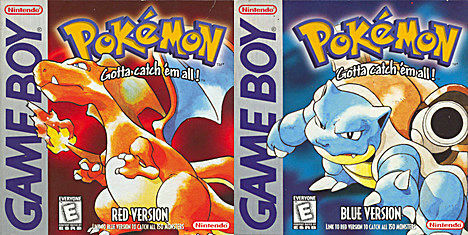 Well there's no better time than now to do so with Pokemon Red, Blue, and Yellow on the 3DS Virtual Console. Unless they've been living under a rock for the last year, everyone knows that the Virtual Console versions of these games will be compatible with Pokemon Bank as of January next year. While you won't be able to transfer your Generation 1 Pokemon to earlier titles, you will be able to transfer them to Sun and Moon. Considering the relative ease of catching all 151 Pokemon in the original games, they're worth investing some time while having a good hit of nostalgia while you're at it. 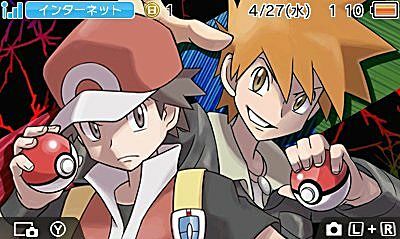 You can find Pokemon Red, Blue, and Yellow on the Nintendo 3DS eShop or online. 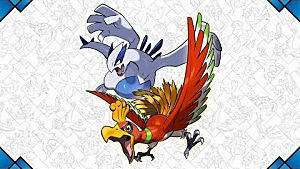 While you're catching the original 151, you can also check out the other 3DS Pokemon titles to catch the remaining 570! With over 721 Pokemon out there, having as many caught Pokemon as you can will make completing the Pokedex in Sun and Moon that much easier. If you already have OR/AS or X/Y, be sure to check out the online distribution events for Mythical Pokemon that are next to impossible to find outside special events. There's only a few more left this year, but it's never too late to start! I don't know about the masses, but I love customizing my interface, and Nintendo 3DS themes are one of the ways I like to do this. The Nintendo 3DS Theme Shop has dozens of Pokemon themes on sale, and they're great to pick up if you are looking to change up your everyday 3DS experience. #4: Play the Pokemon Sun and Moon Demo! 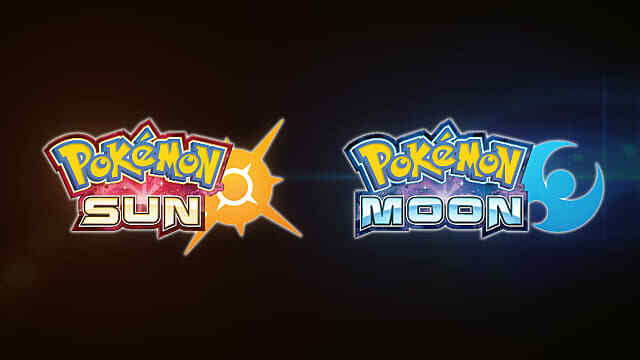 The Pokemon Company just announced today that there will be a Pokemon Sun and Moon demo coming out on October 18th. The demo will give players their first looks at Alola. 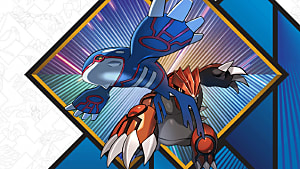 During the demo, players will be teaming up with a special Greninja - the Ash Greninja! This Greninja has the special ability Battle Bond. While the specifics aren't clear just yet, it seems that Ash Greninja transforms after it has dealt a certain amount of damage. It's a must-have for any Pokemon Trainer who is a fan of the anime or a completionist, so be sure to check it out! 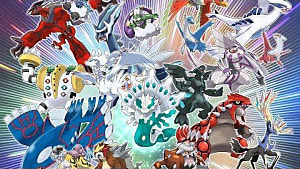 A lesser known Pokemon title, Pokemon Trading Card Game Online is an app that's available for PC/Mac, Android, and iPhones. 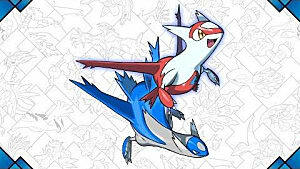 In the app, players can collect all sorts of Pokemon Trading Cards based on the physical card game created by Wizards of the Coast. While the game doesn't have any real benefit to players of the main series' titles, it's a fun time passer for anyone who is looking for something a little different. 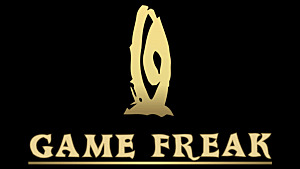 The game is free to start, and offers in-game purchases for new packs, trading, and more. #6: Read the Pokemon Adventures/Special Manga! 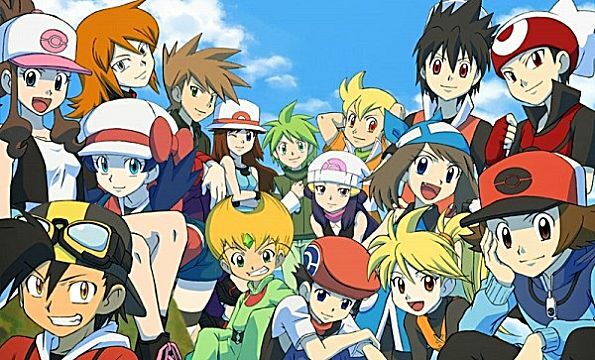 If you're a fan of Pokemon but have never read Pokemon Special (Pokemon Adventures in the West) then you have no idea what you've been missing out on! This manga series has been running since the 90s and is a reimagining of the stories from the main games. The series even received endorsement from the original creator of Pokemon -- Satoshi Tajiri -- who said that it's "the comic that most resembles the world I was trying to convey". Many fans, including myself, have also noted that the manga series does a lot better of a job sticking to the lore and story of the early Pokemon titles than the anime ever has. Pokemon can be brutalized, characters can be killed off, and the cast is almost constantly put into harm's way during battles. If you liked watching Pokemon Origins or Generations, this manga will give you more of what you are looking for, and then some! If you're just starting the series, I recommend starting from the very beginning with the Red and Blue Arc, as the stories are continuous -- unlike the games. 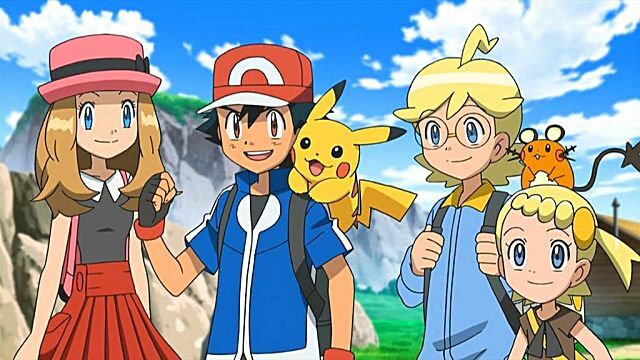 While not everyone is a fan of the carefree story arcs of the previous Pokemon anime series, the Pokemon The Series: XY and XY&Z seasons have been well received by fans from all corners of the fandom. This series saw the most character development in the entire series, as well as some of the highest quality action scenes in the series to date. If there's any anime season you should watch, this would be it. There are always a number of Pokemon movies to check out as well, so give them a shot if you're looking for some extra doses of Pokemania. 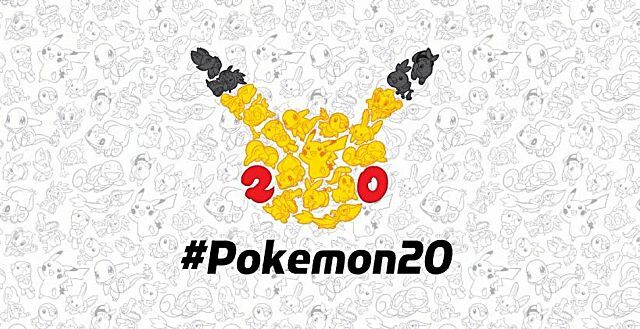 Pokemon's made a huge comeback in 2016 with its 20 year anniversary. This year we saw multiple Pokemon game releases, numerous events for fans, and more. With so many ways to enjoy Pokemon, it's almost difficult trying to find ways to ruin your Pokemon experience (with obvious exceptions aside, of course). 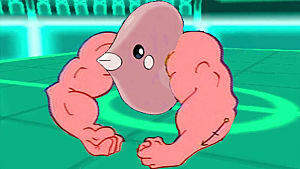 Run rampant, Pokemon Trainers! Pokemon Sun and Moon are only just over a month away now. Get outside with Pokemon GO, stay inside and read some Pokemon Special, set out on a new adventure in the 3DS titles, or check out some great fan art on DeviantART or other great art-sharing websites! The possibilities are truly endless for the devoted fan.